One of the many advantages brought by the internet today is the convenience of online purchasing. Online purchasing allows people to order or buy goods and items even at the comforts of their home. 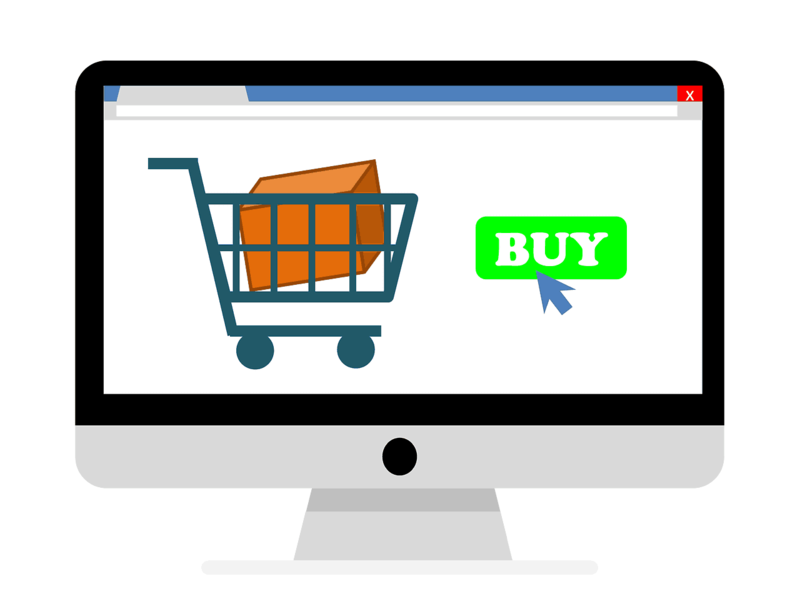 All that needs to be done is to create an account on a legitimate e-commerce website, search and click on an item they want to indicate the desire to purchase it, and then specify the mode of payment they intend to use to complete their order. But, convenient as it may seem, buying items online also posts threats on the customer’s safety. Since online purchasing requires end-users to input sensitive information such as home address, email address, credit card details and contact number, they are constantly subjected to several online threat sin the form of hackers, scammers, and identity thieves to name a few. Order verification is a back end process designed to keep online buyers from falling victim to online fraud. It involves the prevention of scammers and hackers from attempting to use a customer’s personal information to place an order online without their knowledge or authorization. Order verification and third party verification have basically similar purposes and objectives. The only difference is with third party verification, an outside organization or reference is consulted to confirm the authenticity and accuracy of the details disclosed to the company or website for a customer’s purchase. If customers have recently updated their account information but are unable to present a hard copy to prove such changes because the changes are still in the middle of being processed, then third party verification can also be used to validate the order. Order verification, on the other hand, directly contacts the customer (usually through customer support or through the billing department) to confirm that the order was placed or authorized by the customer himself. 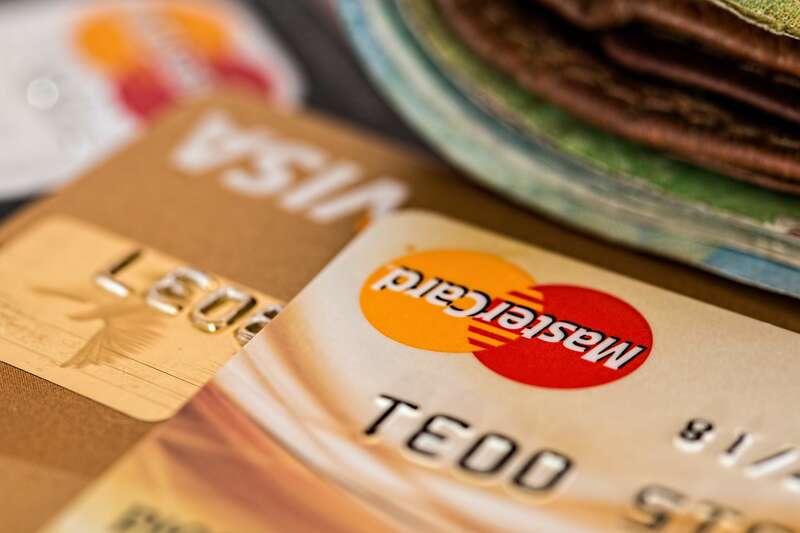 Some online selling sites will contact the buyer’s card-issuing bank to ensure that the information provided on a customer’s purchase matches the details that the bank has in their records. Information checked for this process include name, billing address and phone number. In some cases, customers are required to fill out an order verification form to complete their purchase. Orders can also be verified via phone call or email. Customers are likewise given a specific number of days (at least 5 business days) for verifying their orders. Once an order or purchase is confirmed, then processing the order will be completed and the customer will be advised of the estimated shipment or delivery time. In the event that some of the personal details provided by the buyer does not match the existing records of third party verifiers, the website’s support agents will contact the customer to double check the legitimacy of the data supplied. Orders that are not verified within the given number of business days will automatically be canceled. Although the order verification process may vary for each e-commerce site, the important part is customer satisfaction and safety is continuously upheld. Keeping track of sensitive information involved in customer purchases is also part of delivering excellent and dependable customer support services. It allows trustworthy documentation of customer orders. If consistently carried out with care, it will likely enhance the website/company’s reliability while reflecting how well the website is able to cooperate with third party groups to ensure smooth transaction at all times.